When you&apos;re super busy in the morning, finding extra time to sit down and enjoy breakfast doesn’t always happen. Luckily, choosing the healthiest breakfast bars (also known as energy bars), has become so much easier than it used to be. The grocery store devotes an entire aisle to the breakfast bar. And with so many, it can be difficult to know which one to choose. Also note that breakfast bars don&apos;t have to be eaten just for breakfast. They can also be enjoyed between meals and as a healthy alternative to dessert. 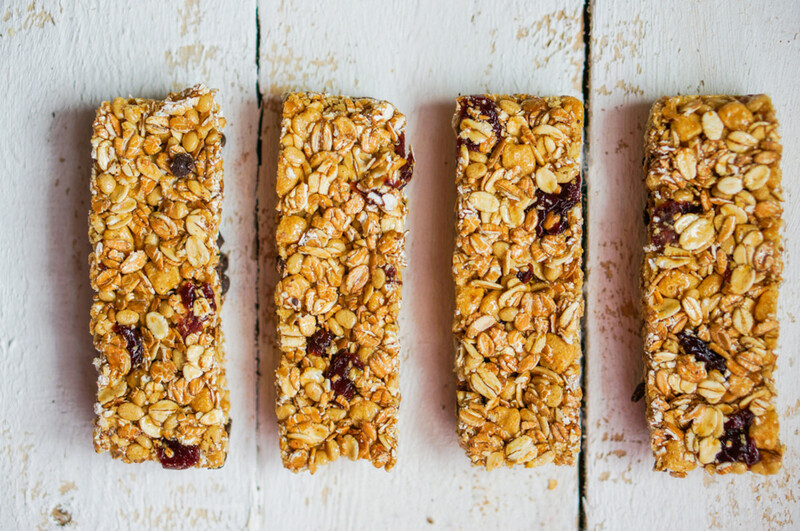 Choose the least processed breakfast bars that contain the fewest ingredients. You should also be able to recognize the ingredients on the label. It&apos;s almost as if you pulled the ingredients out of the pantry and made the recipe yourself. Look for a bar that’s USDA certified organic. Keep in mind that most breakfast bars are not certified organic because it’s difficult to source all of the ingredients organically. Some really high quality bars are “made with organic ingredients” instead. Meaning they’re made with 70 percent certified organic ingredients (not including salt or water). If a label reads USDA organic, that automatically means it&apos;s non-GMO. If a bar isn’t completely organic, look for the non-GMO label to ensure that ingredients like canola oil, for example, aren’t genetically modified. In all, 90 percent of canola oil is genetically modified as is most corn and soy byproducts, also common in energy or breakfast bars. Some breakfast bars contain so much that it&apos;s like eating a candy bar for breakfast. Too much sugar creates highs and lows resulting in excessive hunger. 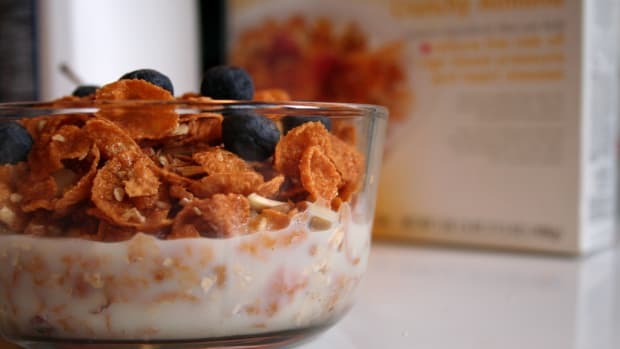 Try and keep sugar--labeled under the Nutritional Facts section--under a total of 15 grams per serving (and note that one bar may be more than one serving!). Additionally, sugar from honey, maple syrup, or brown rice syrup, is much better than corn syrup or even cane sugar. Choose a bar that contains a lot of protein so that it sustains you until your next meal. Protein also balances carbohydrates so that you don&apos;t experience glycemic highs and lows. Ten grams or more of protein is a great place to start. 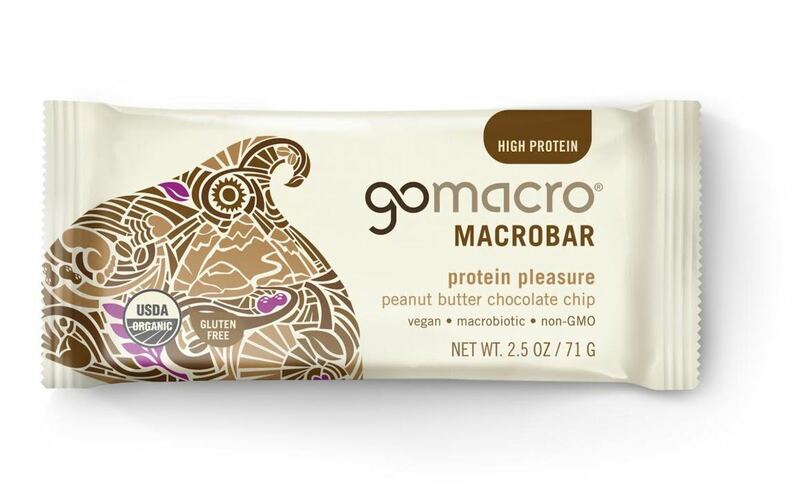 GoMacro is one of the highest quality bars on the market. 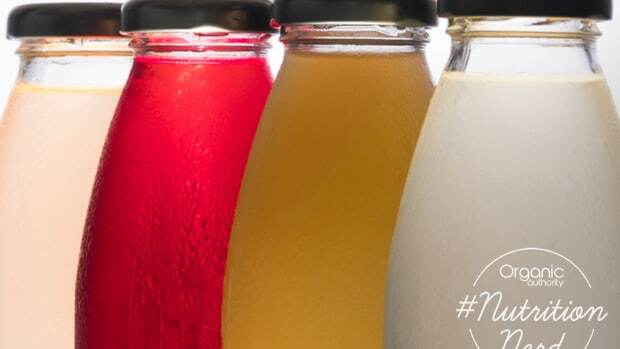 It contains fewer than ten ingredients and they’re all healthy and easily recognizable on the label. The bars are low in sugar and high in protein. Not to mention, they&apos;re certified organic, gluten-free, vegan, soy-free, macrobiotic, and yep, they taste great. Chocolate peanut butter and cashew caramel are yummy. The only downside is that they’re quite pricey at around $3.70 per bar, so it might be better to buy them buy the case. 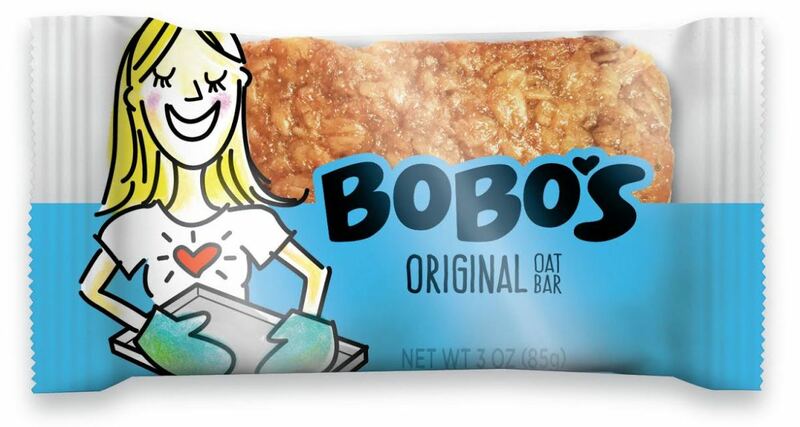 BoBo&apos;s Oat Bars look and taste like homemade. They’re made with very few ingredients and while they’re not completely organic, they’re made with some organic ingredients. They’re also non-GMO, gluten-free, vegan, and low in sugar. The only downside is that they only contain 3 grams of protein per serving which isn&apos;t ideal for sustaining hunger. Additionally, the bar is actually two servings instead of one, and let&apos;s get real, who&apos;s going to eat half of the bar and save the rest for later? The bars are around $2.30 each. 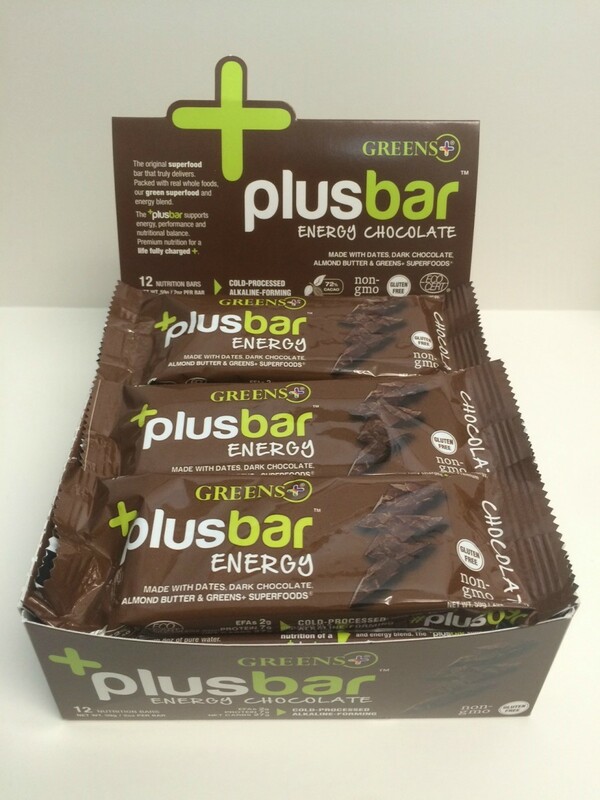 Greens PlusBar Energy are made with dates, dark chocolate, almond butter, and superfoods. While they’re not entirely organic, they are gluten-free, non-GMO, and they contain tons of good nutrients like vitamin D and vitamin K along with the full spectrum of vitamin B nutrients. Plus, they taste amazing. The only downside is that they do contain 23 grams of sugar. The cost is around $2.75 per bar. The best way to get everything you’re looking for in a breakfast bar is to make your own. 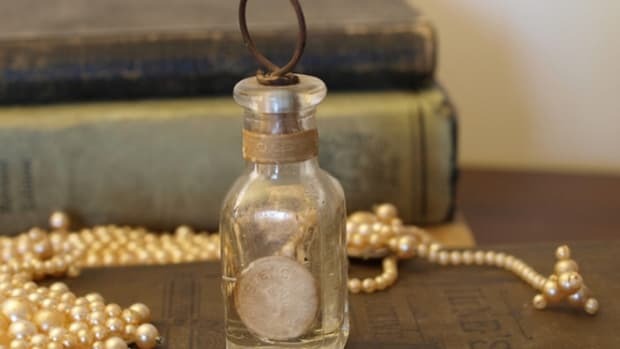 What&apos;s more, the DIY version is a whole lot cheaper. 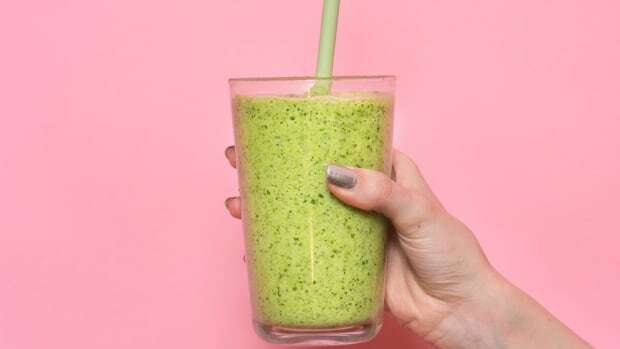 Make sure you source organic ingredients whenever possible in this recipe. 1. Line an 8 x 8-inch baking dish with parchment paper. Ensure that you leave enough slack to use the edges as handles when you&apos;re removing the bars later. 2. 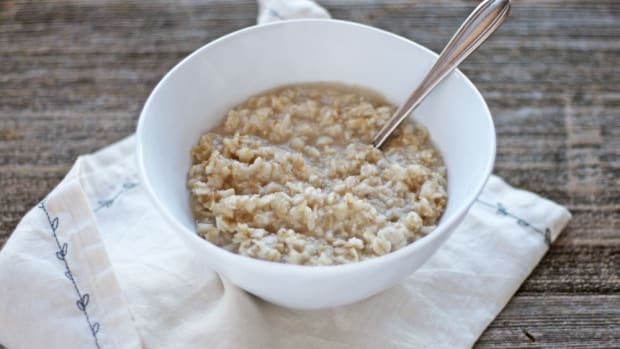 Combine the oats, flaxseed meal, seeds, nuts, and shredded coconut in a large bowl. Make sure that everything is mixed well. 3. Add honey and peanut butter and combine. You may want to work with your hands. 4. Spread out evenly in your baking dish and allow it to firm up overnight in the refrigerator. 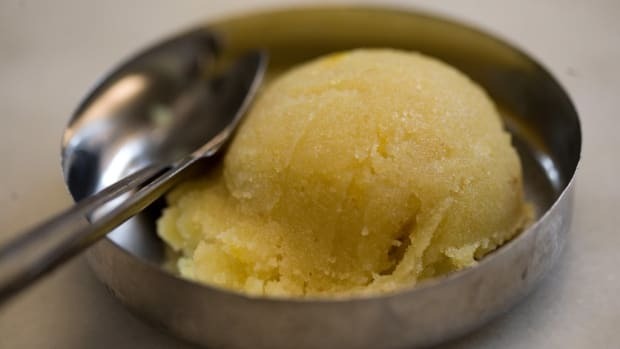 In a pinch, put them in the freezer to firm up. **Notes: Use whatever nuts and seeds that you have on hand. Macadamia nuts add richness, but other nuts can be just as tasty. You can also sub in another nut butter like almond or sunflower seed butter, depending on what you enjoy. Dried fruit is another tasty addition to the recipe. 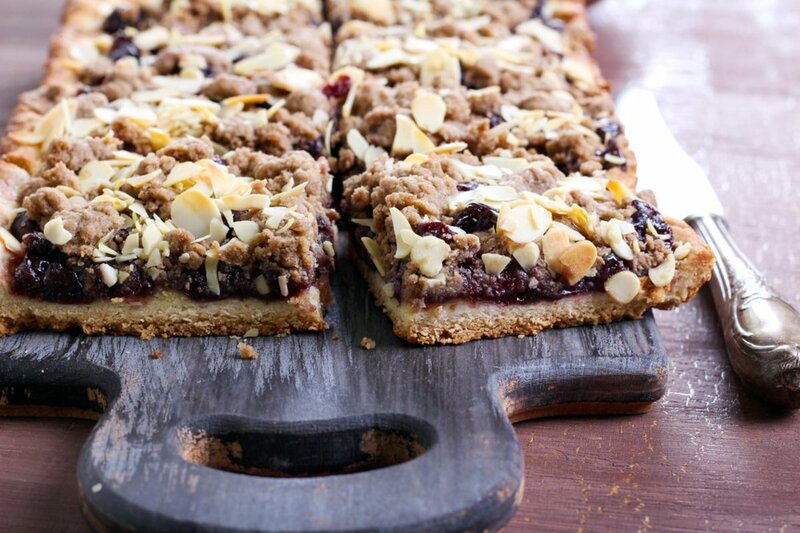 What are your favorite breakfast bars? We&apos;d love to hear about it. Drop us a line via Twitter @OrganicAuthorit. 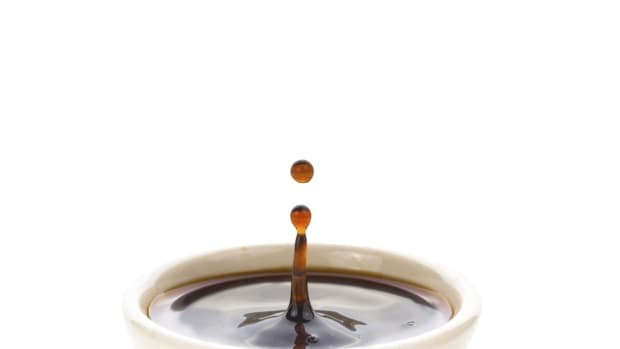 How to Choose the Best Soy Sauce, Or is It Tamari?